It’s no secret that I’ve recently moved house, and with moving house, comes the hours and hours of scouring the internet to find the best priced pieces to fill said house. The living room in my new house is bigger than my last one, meaning I can now fit an armchair in.. yay! 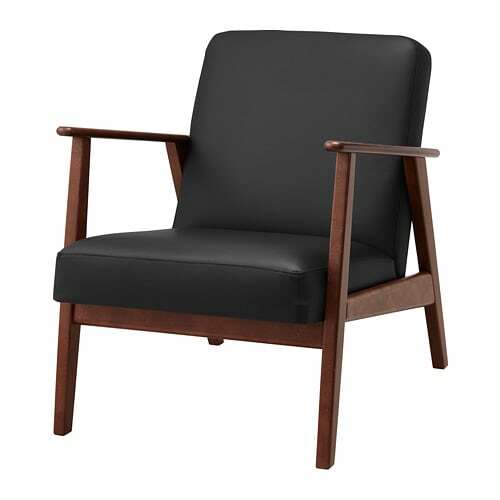 I thought I’d share some of my finds, with the budget of £300 – which I don’t think is too un-reasonable to find a decent armchair? 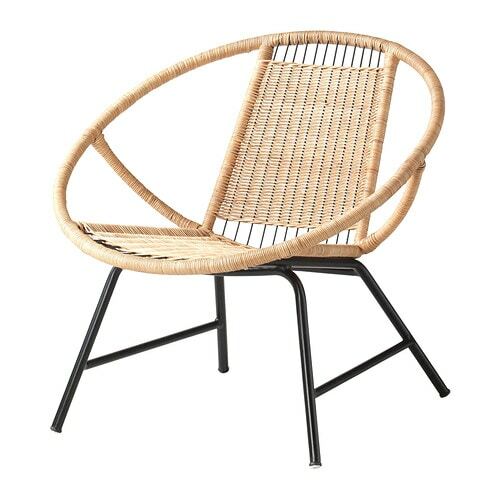 I’ve picked a few different styles as I’m not sure what I’ll be going with when I finally take the plunge, so I’m just giving myself (and you) options incase you’re on the look out for an armchair on the more affordable side of homeware. Click the product title to head straight to it. I’ve split them into brand, so first up we’ve got Dunelm, one of my favourites. 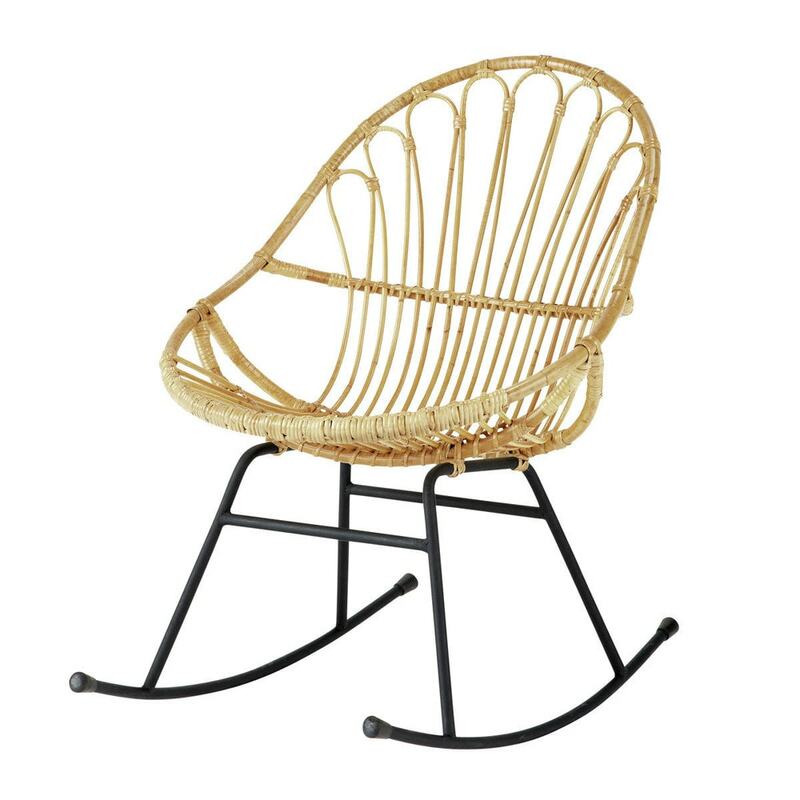 I’m always pleasantly surprised with the range of furniture they offer… like this first chair.. can you believe that’s under £250?! Next up is obviously my one true love, IKEA. 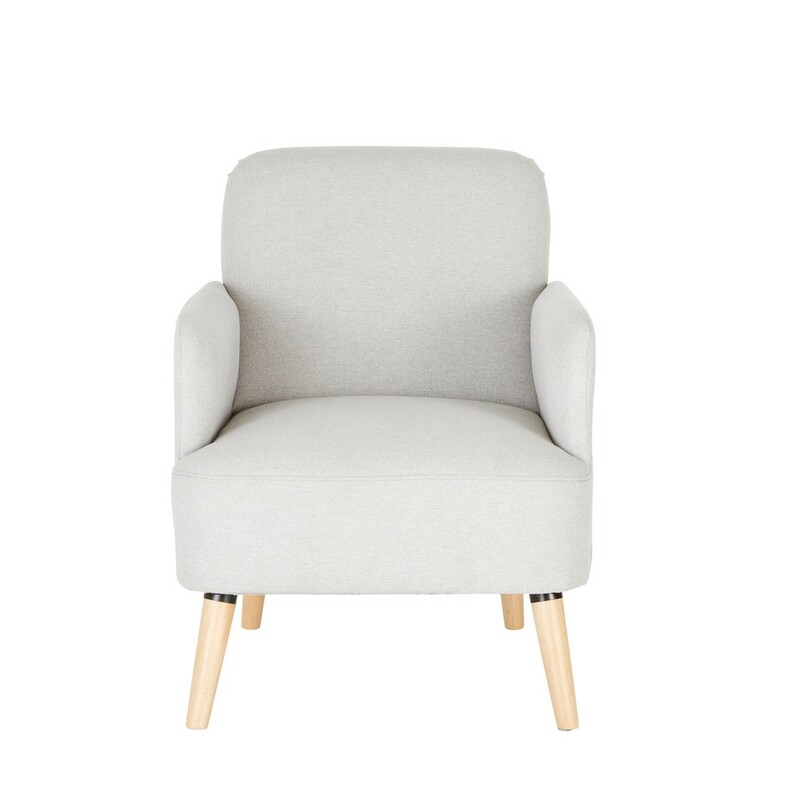 The Stocksund is currently high on my shortlist, it just looks so so comfy and cosy and if you know me, I’m all about that life! Maisons Du Monde is a great option for not only furniture, but all homeware accessories. They’ve got great prices and great trend pieces on offer. *This post contains affiliate links. If you buy through the links above, I will earn a small amount of commission – you won’t pay any more money!